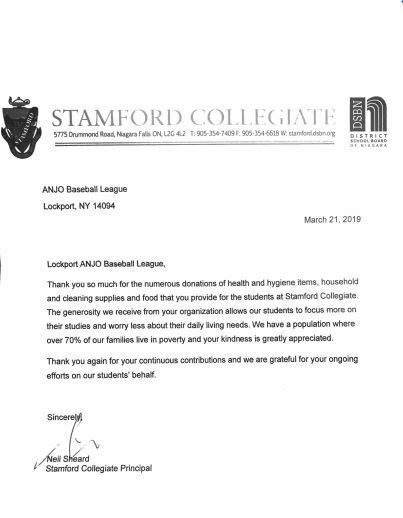 Originally started in 1955 as a joint venture between St. Anthony's and St. Josephs churches, the primary function of the AnJo league has always been to provide and administer a quality baseball program to the children of all ages and abilities in Eastern Niagara County. 2019 Summer Baseball Registration is Live! 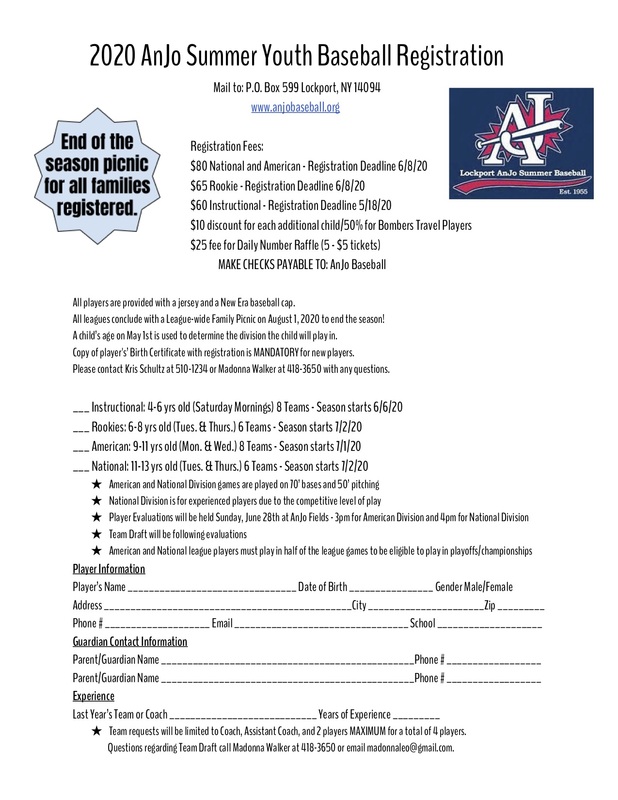 Sign up for AnJo Summer Baseball. Registration is now open for the upcoming season. Early registration is $10 off until April 1st. ~ Come join us April 27th as we will be sprucing up the grounds and fields. Many hands make light work. We look forward to seeing you there. 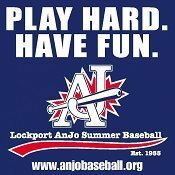 ~ Stop by AnJo May 4th or 5th to check out the fields and sign up for the 2019 summer baseball season. 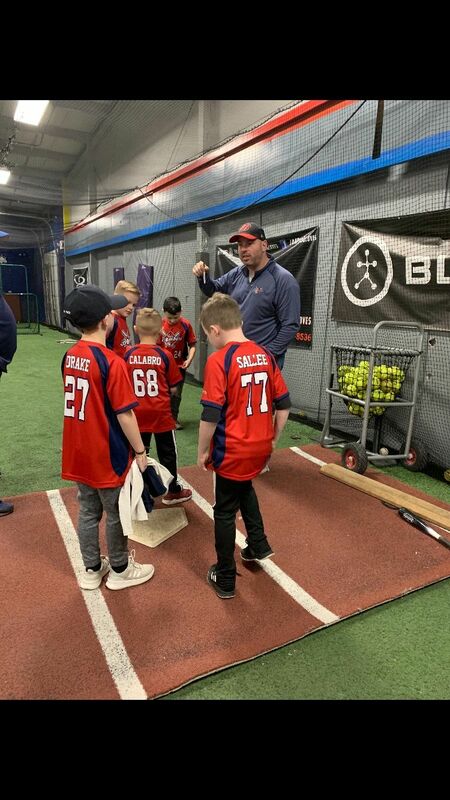 Coach Gregson is getting some Spring Training in with his 8U Bombers. Good luck on a great season of travel ball. 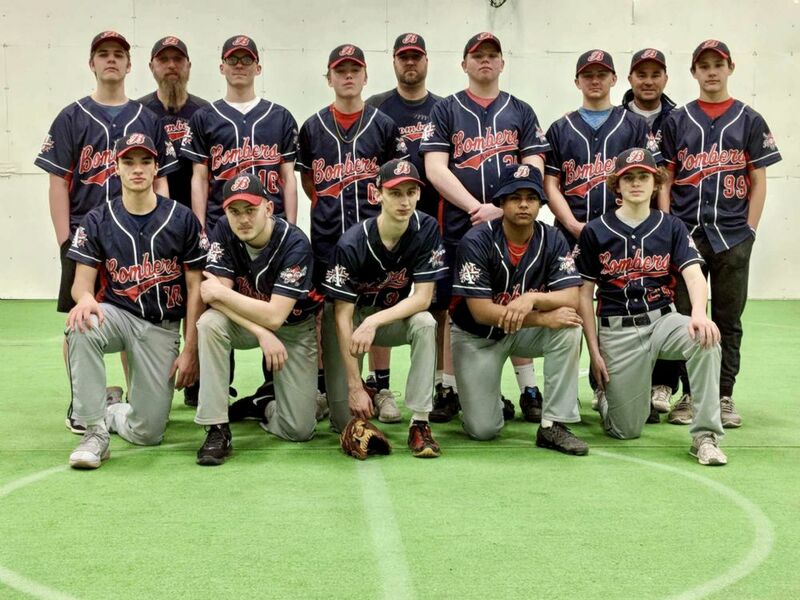 Coach Todd Fragale with his 16U Bombers sporting their gear for their upcoming season. Best of luck boys! Coach Noonan takes his team to Get Air! 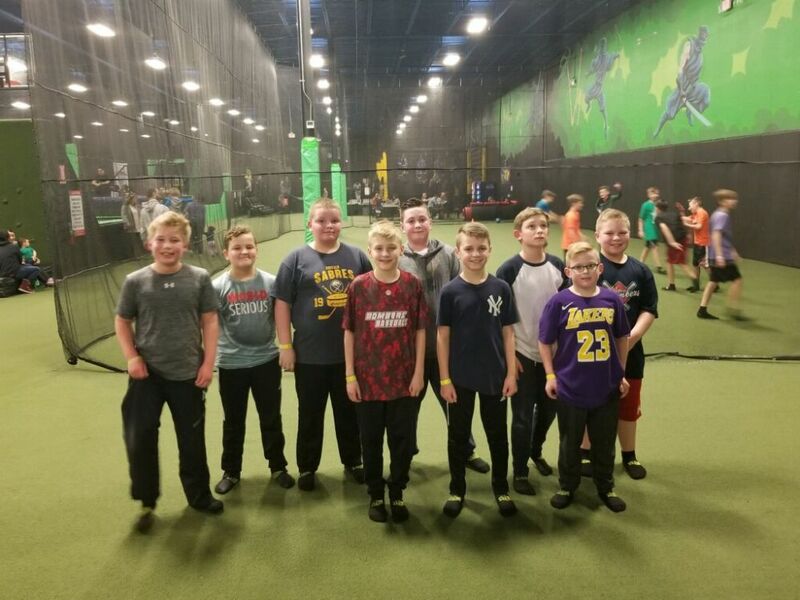 The 11U AnJo Bombers enjoyed some team bonding at Get Air. Coach Noonan believes that a team needs to bond and get to know each other to be able to play as one. Go Bombers! This year in order to make the game more challenging our rookie division will be using the pitching machine for the first two innings. The following innings will be kid pitch. 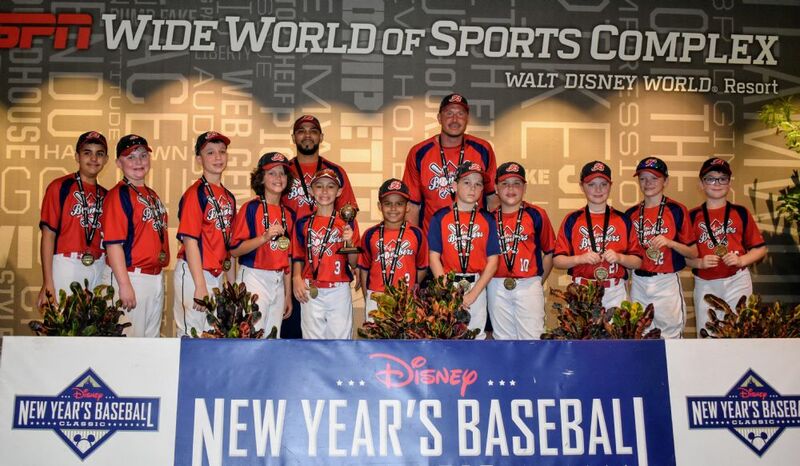 Bombers Travel Teams are waiting for an exciting season of baseball. 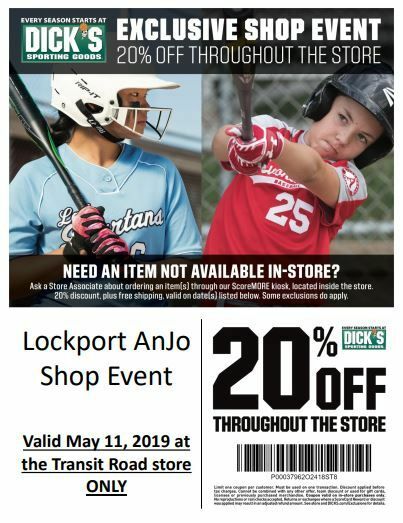 We have travel teams from 8U to 18U playing at AnJo. Come out and see some ball are our complex. Play Hard. Have Fun. Please show common courtesy for your teammates and coaches by showing up on time and notifying your coach in advance if you are unable to attend a practice or game.